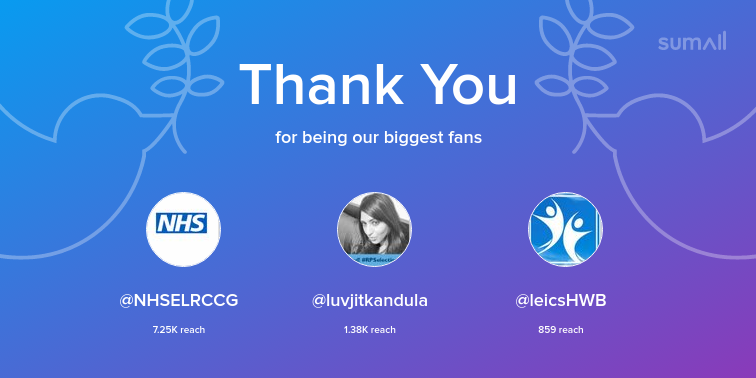 The NHS commission and provide health and care services for over a million people in Leicester, Leicestershire and Rutland. 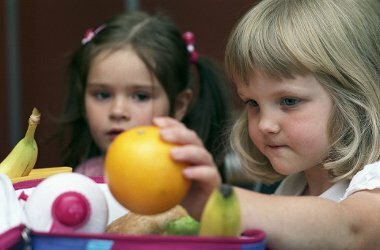 Every day our services support people to stay healthy and lead independent lives. And when people are ill, our services are there for them, their carers and families. Over the next few years, the services we deliver, and where and how we offer them, will need to change, so that they can continue to be delivered in a way that is safe for patients as well as in a way the NHS can afford. The demand for services is growing more quickly than the resources which we have can cope with, as people are living longer and our population is continuing to grow. 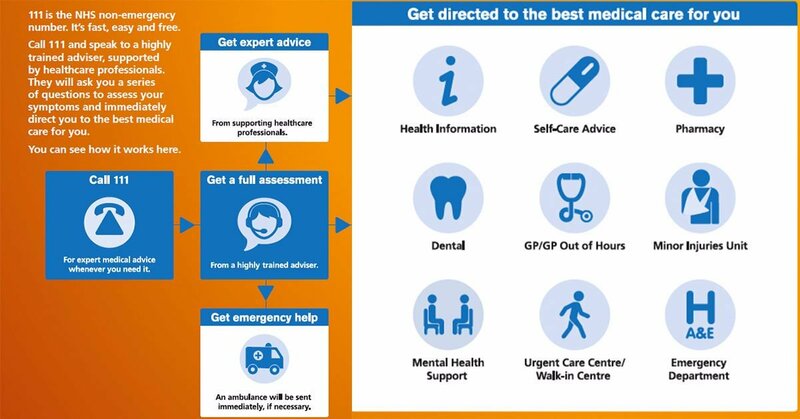 The Better Care Together Plan explains how these services can be changed for the better to improve care and the patient experience while meeting these demands. In 2017 we held events across West Leicestershire to share the draft version of the plan with patients, family carers and staff to discuss the draft Better Care Together Plan. You can find out more about the events on this page, and download the findings from the STP events on this page. In the 70th year of the NHS the partnership has published ‘Next steps to better care in Leicester, Leicestershire and Rutland’, a document describing the progress of partners from health and local authorities to improve the health and wellbeing of local people. Download the pdf BCT Brochure (1.45 MB) . To find out more, and see how you can be involved, visit the Better Care Together website. Do you want to be the first to know about what is happening with your local NHS services in West Leicestershire? By signing up to our In Touch mailing list, you will receive monthly messages to keep you up to date including information on local health events, new services, opportunities to get involved in the planning and design of new services, or information about health conditions and support which you are particularly interested in. We’ll never pass your details on to anyone else, and we’ll never try to sell you anything – this is about keeping you in touch with what is happening in your local NHS. 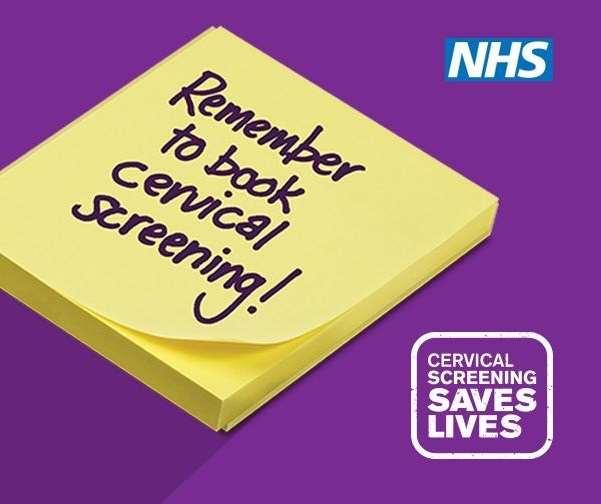 Today Public Health England, with support from NHS England, have launched the first ever national cervical screening campaign aimed at women who are eligible for screening (those aged 25-64). Around 2,600 women are diagnosed with cervical cancer in England each year and around 690 women die from the disease. 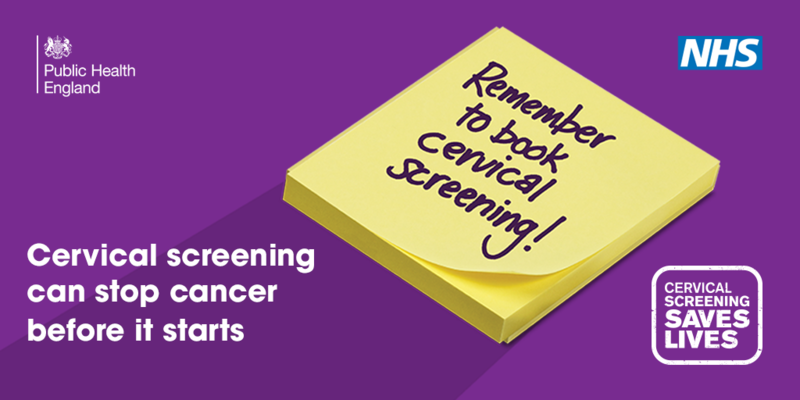 It is estimated that if everyone attended screening regularly, 83% of cervical cancer cases could be prevented; however, attendance is at a 20-year low, with one in four women in the UK not attending their cervical screening. The campaign aims to raise awareness of the risks of cervical cancer and highlight the preventative benefits of screening. We are encouragng women to respond to their screening invitation letters and, if they missed previous invites, to book an appointment with their GP practice. Our chair talks about our priorities for End of Life Care. Children are prone to bumps and falls. 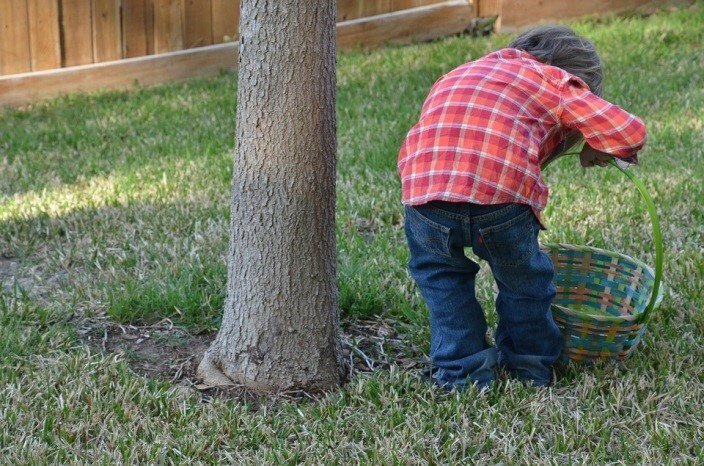 This easter break call NHS 111 to find out where to get help. 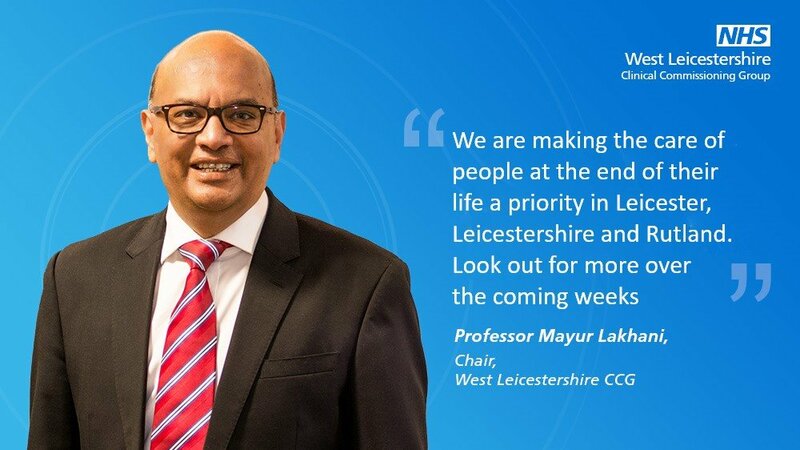 In the 70th year of the NHS the partnership has published ‘Next steps to better care in Leicester, Leicestershire and Rutland’, a document describing the progress of partners from health and local authorities to improve the health and wellbeing of local people. Download the BCT Brochure.